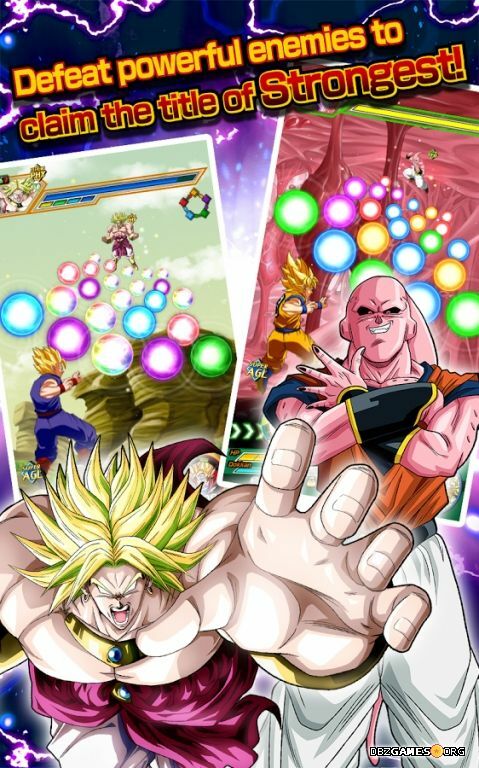 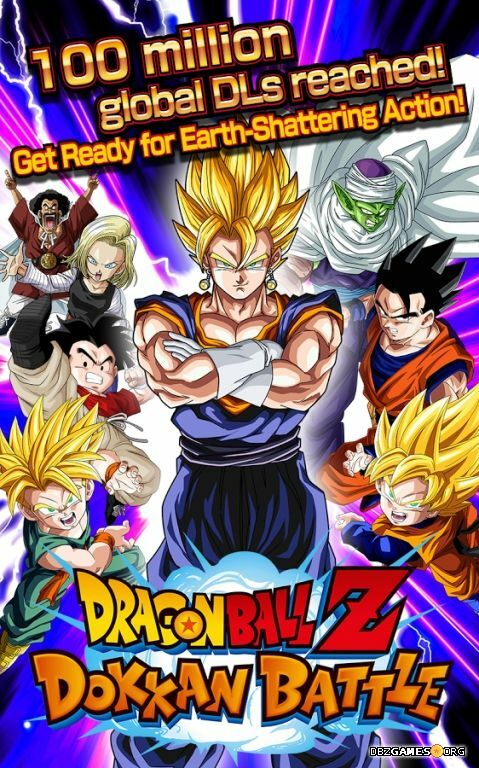 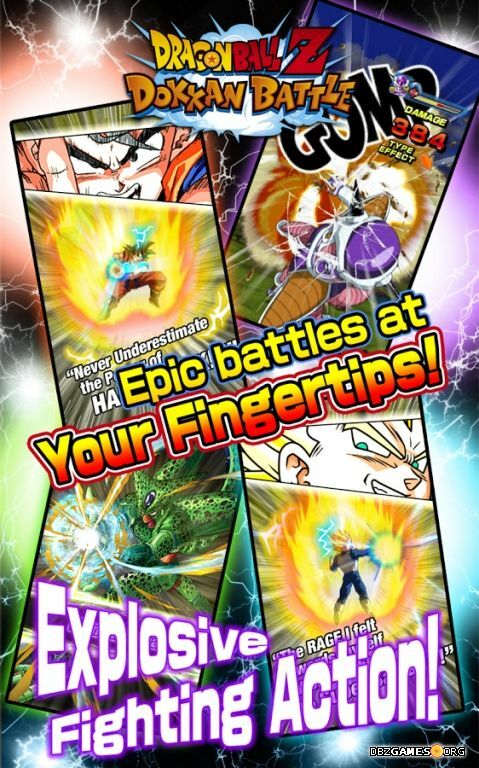 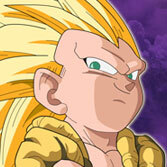 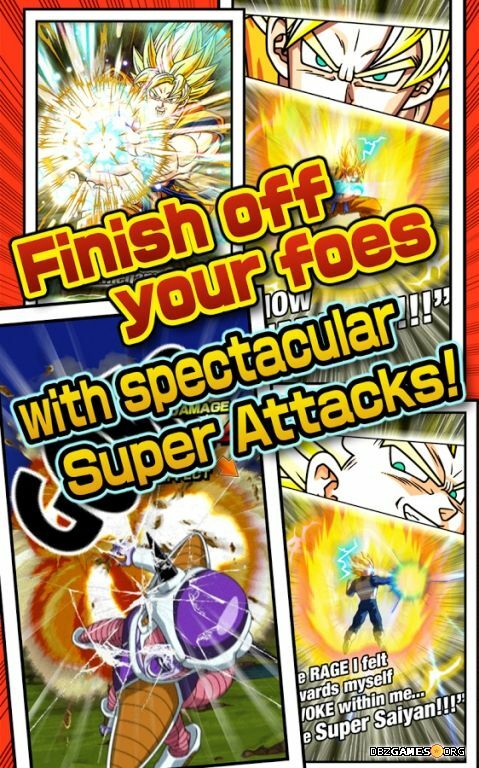 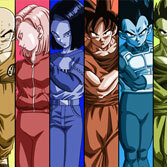 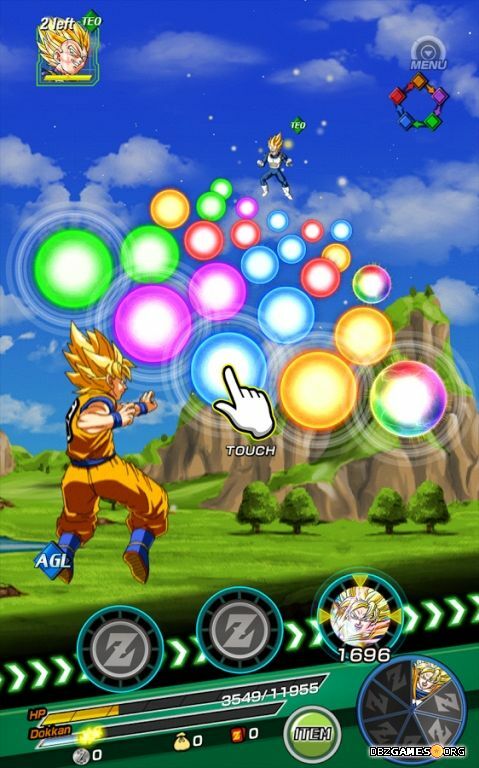 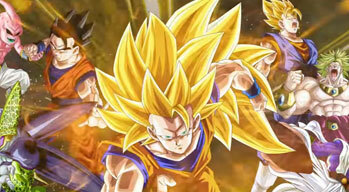 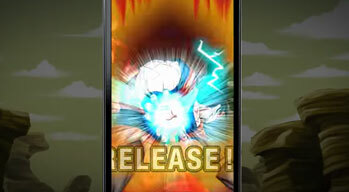 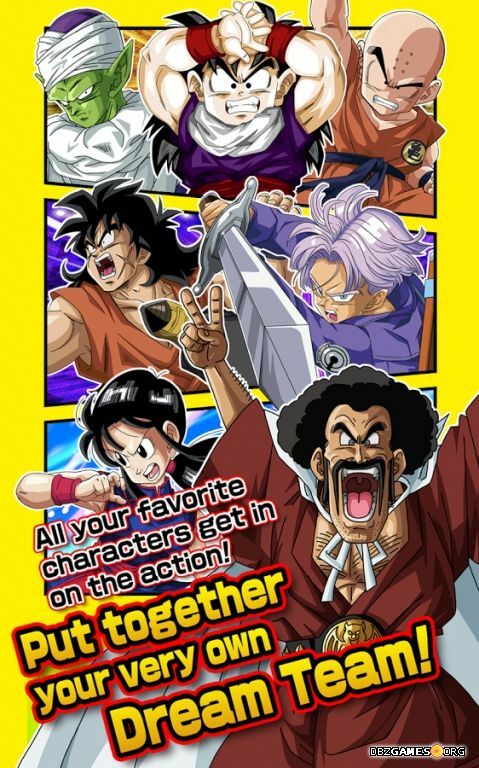 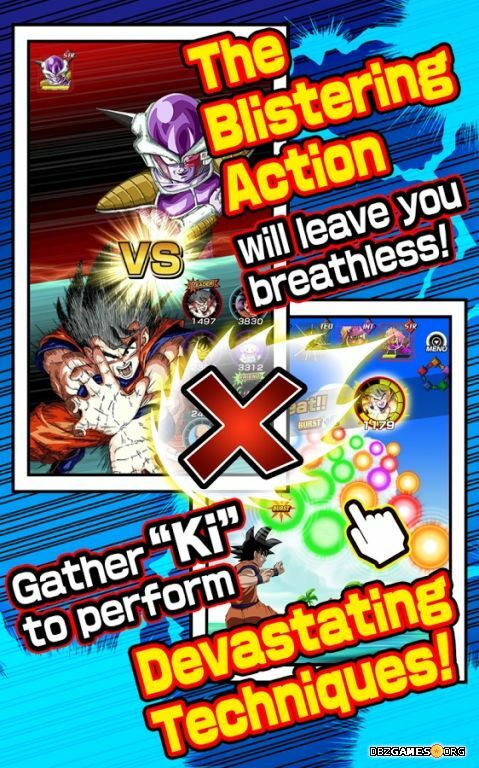 Dragon Ball Z Dokkan Battle is a free-to-play mobile game, developed by Akatsuki Inc. 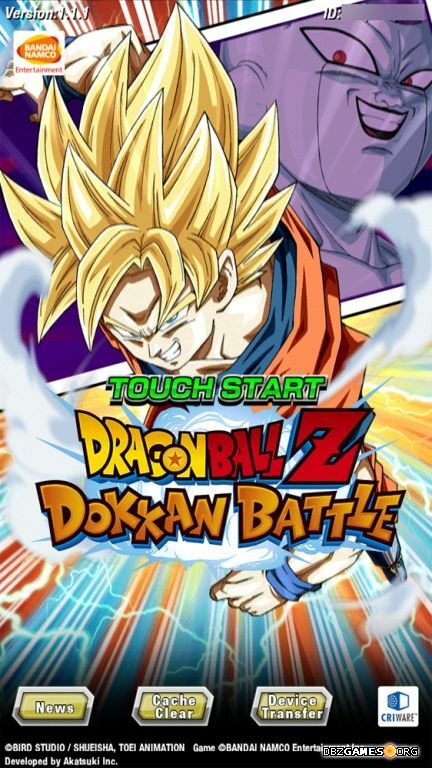 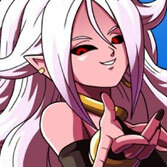 It was released by Bandai Namco Entertainment in Japan for Android on January 30, 2015 and for iOS on February 19, 2015. 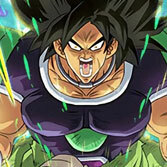 The game was released worldwide for both systems on July 16, 2015.